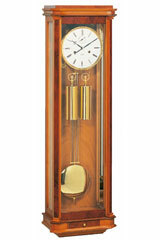 Traditional German clockmaking skills and high quality materials are what lends these clocks by Kieninger their premium character. 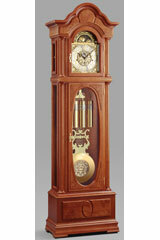 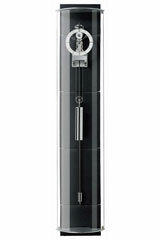 Kieninger's Premium Collection sets a good example for what it means to create clocks with meticulous attention to detail and elegant designs. 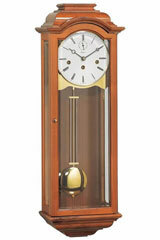 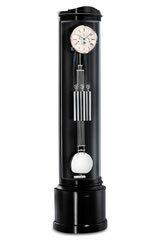 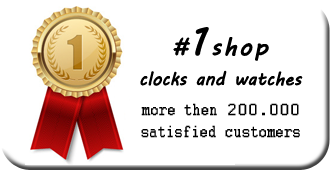 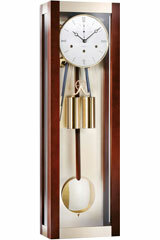 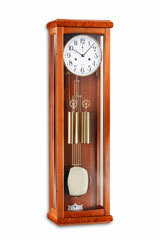 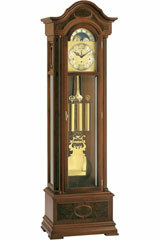 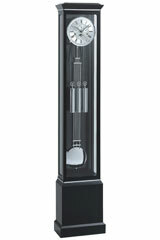 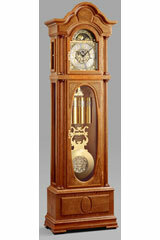 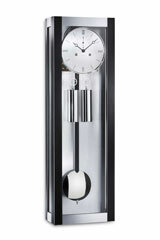 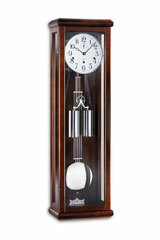 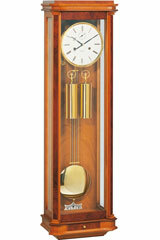 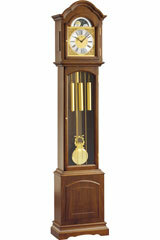 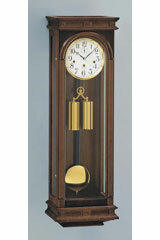 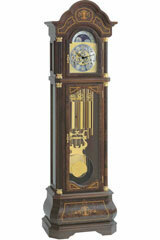 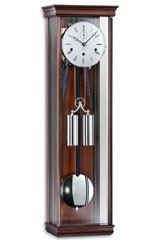 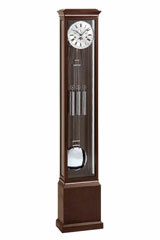 This is what makes Kieninger clocks so special.